There are some feature in your iPhone about which very less people know. These can be accessed by just a few taps. You may already know some of the features and some may be totally new to you. Just read on to find them all. Just put #31# before a number while calling, and the callee will not be able to see your number. This is a native feature of most of the mobile phones, so you can try this with other phones too. 1. Dial *3001#12345#* and call. 2. Now hold the power button until “slide to power off” appears. 3. Hold home button till you are back on home screen. 4. Now you will see that your network strength is being shown as a number followed by a minus sign. You’re using your iPhone to film a magical moment, and you wish you could snap a photo at the same time. Don’t stop recording! Just tap the camera button, which appears on-screen in addition to the shutter button as you film. If you aren’t using the iPhone’s true photo sensor; you will be getting slightly less impressive video sensors instead, but the photos should still turn out pretty nicely. Your iPhone has a unique number which is called “IMEI”(International Mobile Station Equipment Identity) number. This can be known by dialing *#06# on your iPhone. There are two call related services provided by your carrier. These are call barring and call waiting. Call barring allows you to block specific incoming and/or outgoing calls. 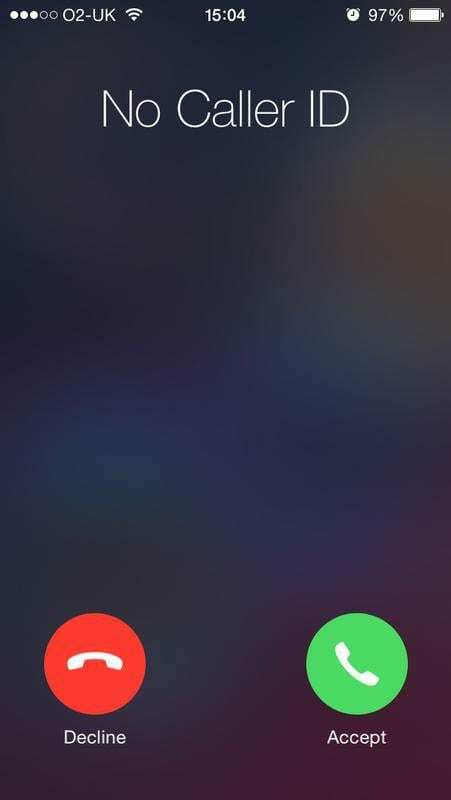 Call waiting allows putting incoming call on hold. 1. *33*PIN# Enables call barring. 1. *#43# and call: to get call waiting status. 2. *43# and call: enables call waiting. 4. *#21# and call: call forwarding status. These were few of the codes about which a few people are aware. As already said, you may already know some of these. If you know something that should have been in this article, please tell us in the comments.